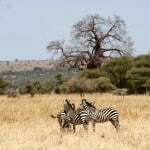 There’s something very special about Tarangire National Park. It’s one of Tanzania’s smaller (dare we say boutique?) parks but don’t let its size fool you. 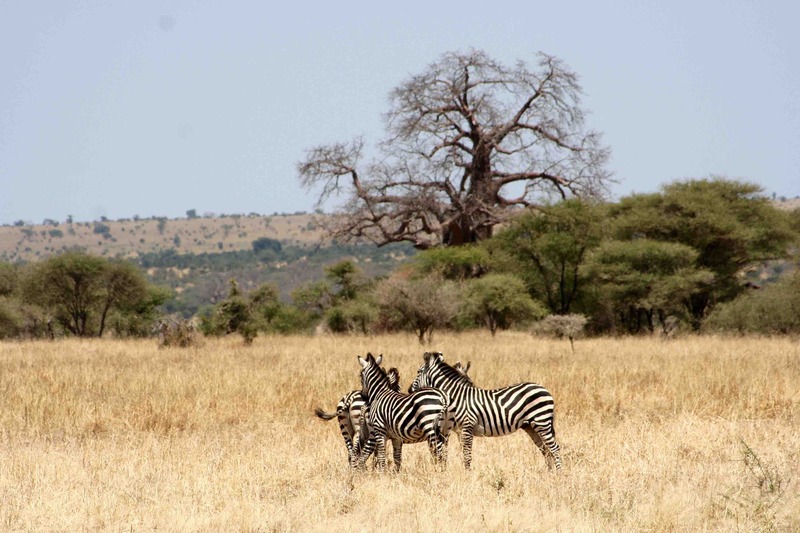 Tarangire National Park is crammed full of a spectacular diversity of awe-inspiring landscapes, big skies and, yes, you’ll see an amazing range of wildlife. But those in the know go to take in the elephants. 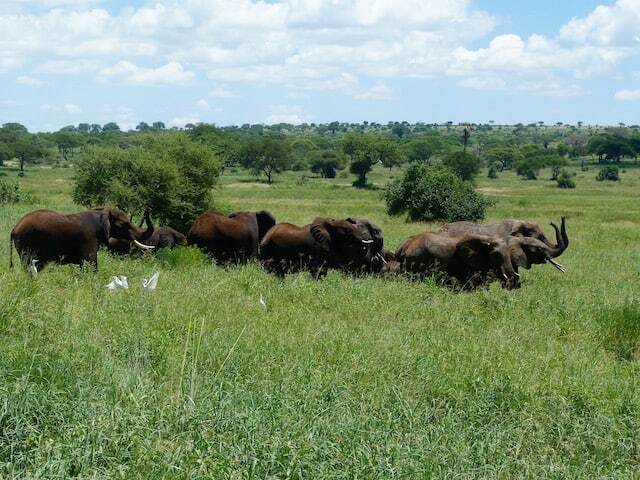 Tarangire is renowned for its vibrant population of African bush elephants and our Elephant Spectacular Day Safari will bring you up close and personal to these magnificent animals. 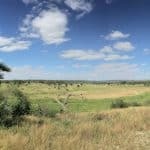 It’s a great taster safari, too; if you’re new to Tanzania, this day trip is great training for longer safaris. 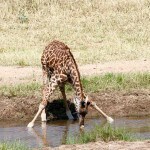 We’ll depart from Moshi early in the morning and drives traight to the Tarangire National Park. 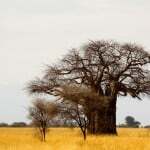 The park’s landscape is awe-inspiring; dotted with colossal termite mounds (some now the homes of Mr and Mrs Mongoose and all the little mongoose) and ancient baobab trees, as well as golden savannah. The park has a year-round water supply and that’s why it’s so rich in wildlife. Bird lovers won’t be disappointed. 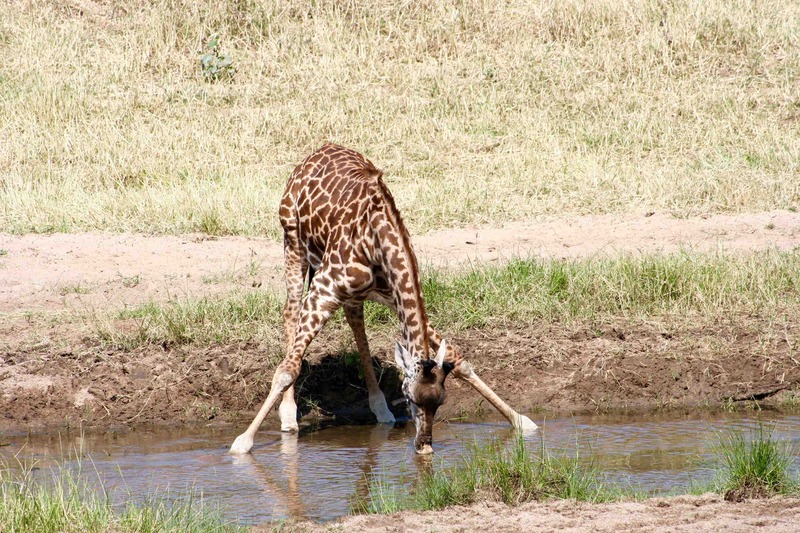 The park hosts over 550 species of bird, including the world’s largest, the Maasai ostrich. 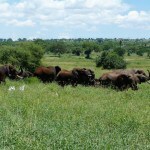 (Yes, Tarangire is a small park but it attracts the biggest animals!). You’ll have a great view from the open roof of your sturdy 4x4, so get your camera ready for giraffe, warthog, impala, cheetah, mongoose, buffalo, and baboons. 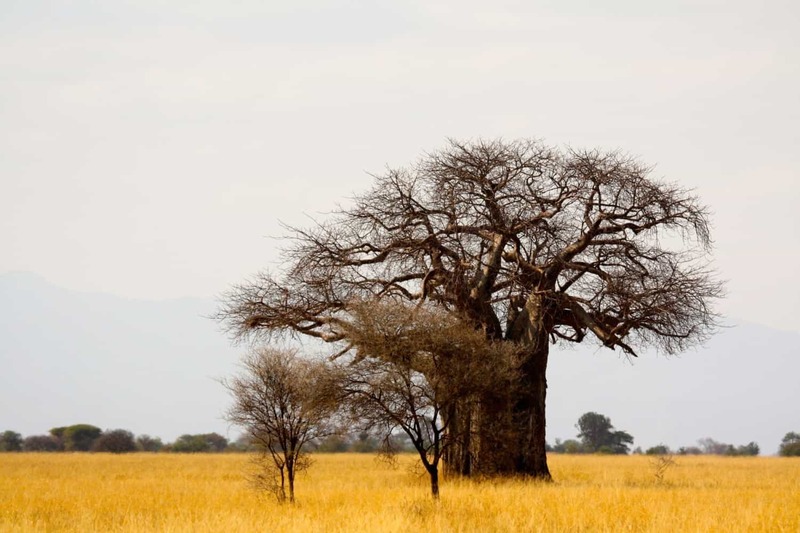 Look up at tree-level to spot one of the famous climbing leopards of Tarangire, and look closer – is that a python? But don’t forget those elephants! 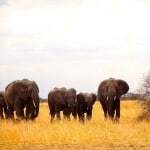 You’ll spot herds of elephants of all ages; bachelor herds or herds of females - babies, teenagers, young mums and older mums all led by a matriarch. 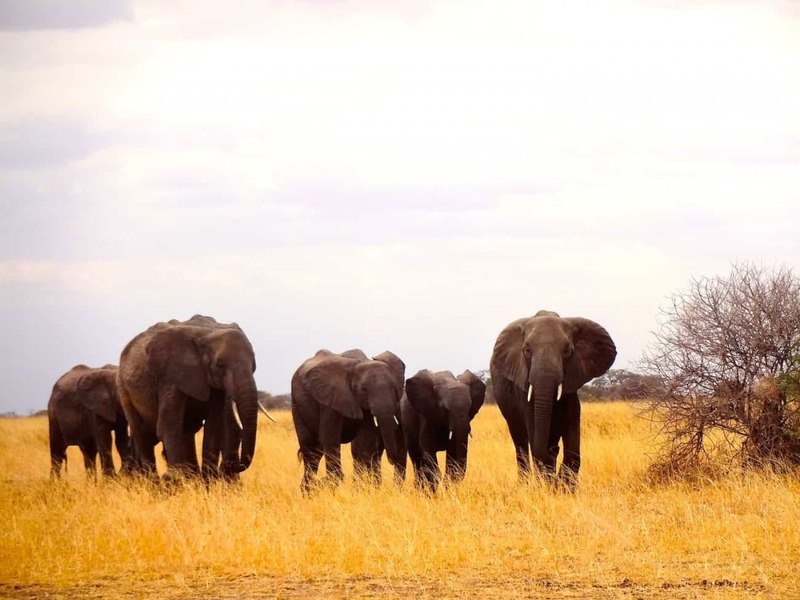 You might spot a majestic bull elephant, too, who travel alone. After a stop for a tasty lunch somewhere picturesque and, of course, safe (we don’t want you to BE lunch), you’ll spend the afternoon back in the 4x4, drinking in all the sights and sounds of this perfect little park. We’ll drive you home to Moshi to arrive in the cool of the evening.